After close to four decades, the IDF secured the remains of Staff Sgt. 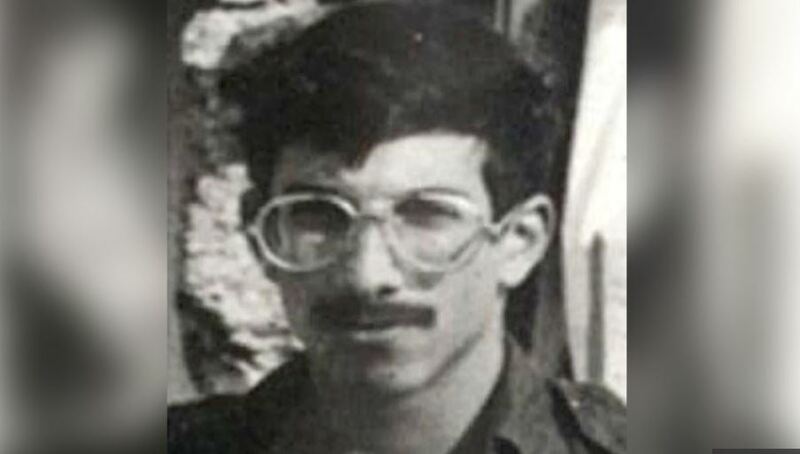 Zachary Baumel, who lost his life defending Israel in the 1982 First Lebanon War in a battle against the Syrian army. The Israeli army announced it recovered the body of Staff Sgt. Zachary Baumel, who went missing in a bloody 1982 battle with Syrian forces in southern Lebanon during the First Lebanon War. Jonathan Conricus, an Israeli military spokesman, said Wednesday that Baumel’s remains had been returned to Israel and identified earlier in the week at the Abu Kabir Forensic Institute following 37 years of intelligence operations. The identification was also verified by IDF Chief Rabbi Eyal Karim. Baumel, a U.S. citizen from Brooklyn, New York, went missing in action along with five other Israeli soldiers near the Lebanese village of Sultan Yacoub. Several years later, two of the missing soldiers were returned alive to Israel in prisoner exchanges, but the fate of Baumel, Zvi Feldman and Yehuda Katz remained unknown. While most people believe Feldman and Katz were killed in battle, some have speculated that the Syrian military captured them and brought them to Damascus. These efforts have apparently involved the assistance of the Russian defense ministry, which collaborated with Israel on the operation to find the remains of IDF soldiers inside formerly ISIS-controlled territory in Syria.